Worm Parasites, FILARIASIS Nematodes in ticks? FOR SUPPORT GROUP INFORMATION click here Meetings are open forum, free and open to the public. All are welcome to connect, exchange ideas, share experiences and resources. an easy way to help us to help others! Thank you so much! SPECIAL GUEST SPEAKER Dr Heidi Puk MD, FACP, ABIHM, Integrative Medicine of Central NY, PC in Chittenango. Dr. Puc recently received Lyme disease training through ILADS. Introducing Martha Conan presenting and signing her book, They Didn�t Know: My Personal Journey with Lyme Disease. 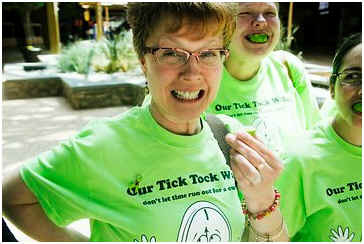 Martha was diagnosed with Lyme disease in 2012 after 11 years of misdiagnoses. Illnesses and conditions associated with Lyme disease: Some Borrelias-miyamotoi-afzelii-garinii-burgdorferi-mayonii; Babesiosis, Bartonella, Ehrlichiosis; Viruses: Powassan, Cytomegalo, HHV-6, Epstein-Barr, Rocky Mountain spotted fever, Q Fever, Relapsing Fever, Mycoplasma, Anaplasma, Tularemia, Tick Paralysis, Tick-borne Encephalitis and others. !!!!! HAVE YOU BEEN MISDIAGNOSED? CLICK HERE FOR QUICK TIPS IN A NUTSHELL ! CLICK HERE TO SEE OUR PHOTO ARCHIVES! NEW YORK IS FOR WORLD WIDE LYME (BORRELIOSIS) AWARENESS! 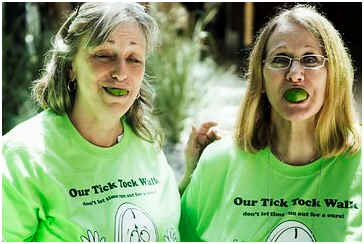 Lyme disease is pandemic and people hold Lyme Awareness events worldwide! 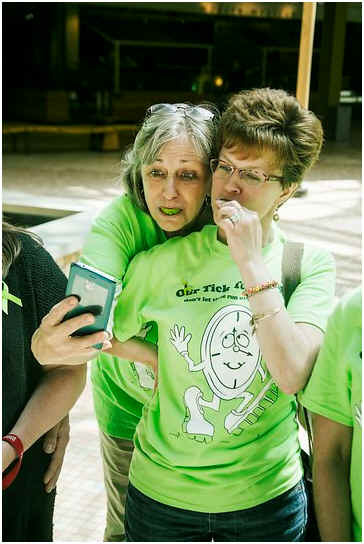 Dear Friends, your tax deductible contribution will help us to reach our goals for victims of Lyme and tick-borne diseases. (See our statement below) Your receipt can be used for your tax return. 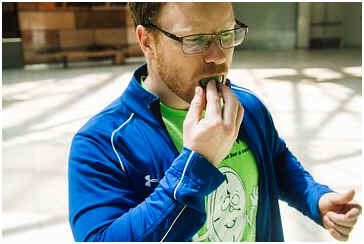 Empire State Lyme Disease Association, Inc.